Prize motivation: "for his investigations of the densities of the most important gases and for his discovery of argon in connection with these studies." The air around us consists of several different gases, mostly nitrogen gas and oxygen. 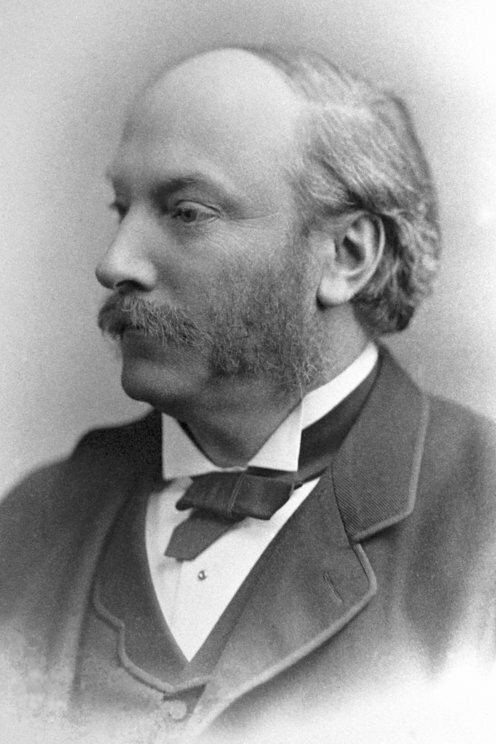 Lord Rayleigh developed methods for studying the physical properties of gases in the atmosphere. When he compared nitrogen extracted from air with nitrogen extracted from chemical compounds, he found that the nitrogen from air was heavier. He concluded that the air must contain another, previously unknown substance. In 1894 he, along with William Ramsay, succeeded in extracting the previously unknown element, argon, in pure form and in analyzing its properties.